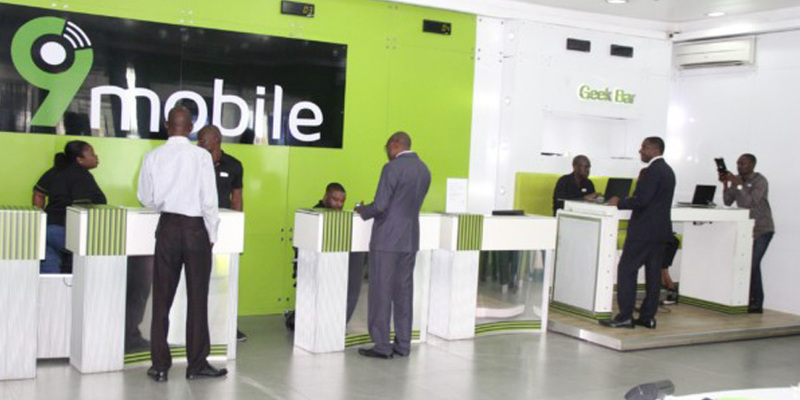 Some 9mobile MiFi subscribers on Monday expressed concern over the depletion of their data, in addition to the rising costs of the data bundle. 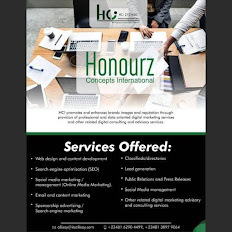 The customers made this known in interviews with the News Agency of Nigeria (NAN) in Lagos. According to them, the depletion is causing a lot of damages to their work and businesses, leading some to even dump the network’s MiFi. Mr Peter Okonkwo, a journalist, said that he was surprised that a 2-gigabyte data bundle recharge which normally lasted for a month was used up within two days. “This has happened on two occasions and the only solution left was to drop the network, since I am losing time and money,’’ he said. 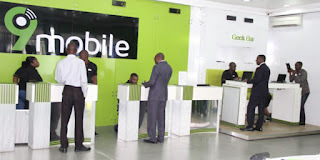 A web designer, Mr Rich Akintola, said that the recent development in 9mobile data service was not good enough. “I was really enjoying 9mobile services when they came up, but recently, since its debt issue, the network has been misbehaving, it is no longer reliable,’’ he said. Another subscriber, Mr Tunji Adekunle, said that he was having the best data experience with 9mobile but recently the services have become unappealing. He called on 9mobile to revisit the issue before it gets out of hand, adding that its services were nothing to write home about now. Another web developer, Mr Ife Popoola, said that 9mobile was really fast when he started using it and suddenly it started being slow. Reacting to the data issue, Mrs Oluseyi Osunsedo, Head, Environmental Compliance, Public Relations and Corporate Affairs, 9mobile, linked the rising number of customers’ complaints to settings. Osunsedo, however, advised subscribers to change the password of their Mifi or Smartphone hotspot, from time to time. She said that it would help to reduce the data usage, when a second party is connected to the MiFi, without the knowledge of the main user.